Democratic senators including Elizabeth Warren and presidential candidate Bernie Sanders introduced legislation to boost Social Security and other benefits for seniors and the disabled. 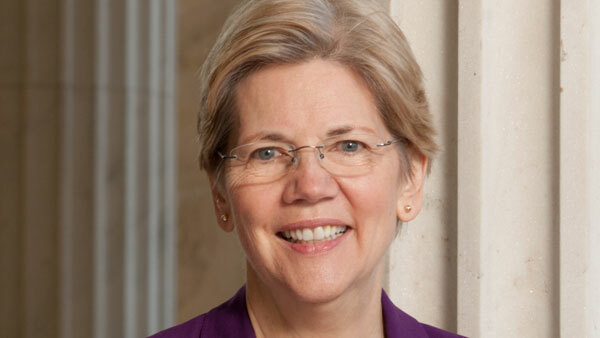 Fighting back against a zero COLA increase come 2016 in Social Security benefits, top Democratic senators including Elizabeth Warren, D-Mass., and presidential candidate Bernie Sanders, I-Vt., introduced legislation Thursday to boost Social Security and other benefits for seniors and the disabled. The bill, the Seniors and Veterans Emergency (SAVE) Benefits Act, would give about 70 million seniors, veterans, the disabled and others an emergency payment equal to 3.9% of the average annual Social Security benefit, about $581 – the same percentage raise as the top CEOs, the senators stated in a joint statement. The “substantial additional revenue saved” by closing the CEO compensation loophole would be used to bolster and extend the life of the Social Security and disability trust funds, the senators state.